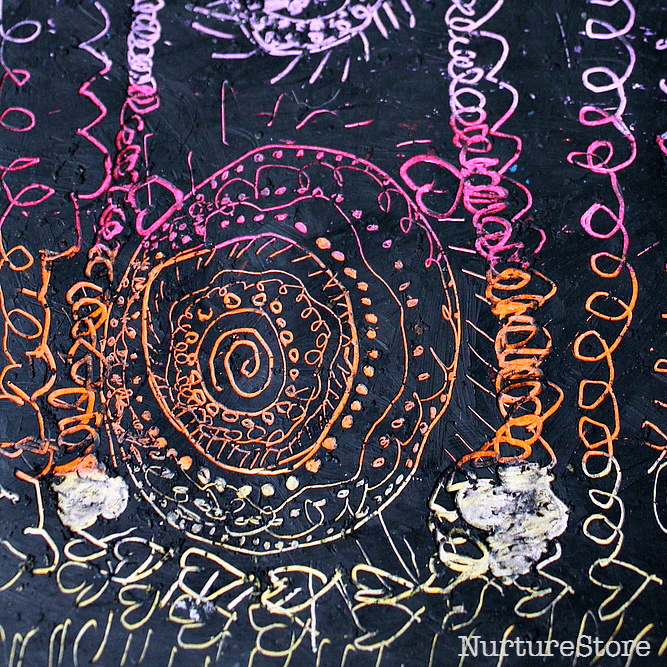 Scratch art is a classic children’s art project that everyone should try. 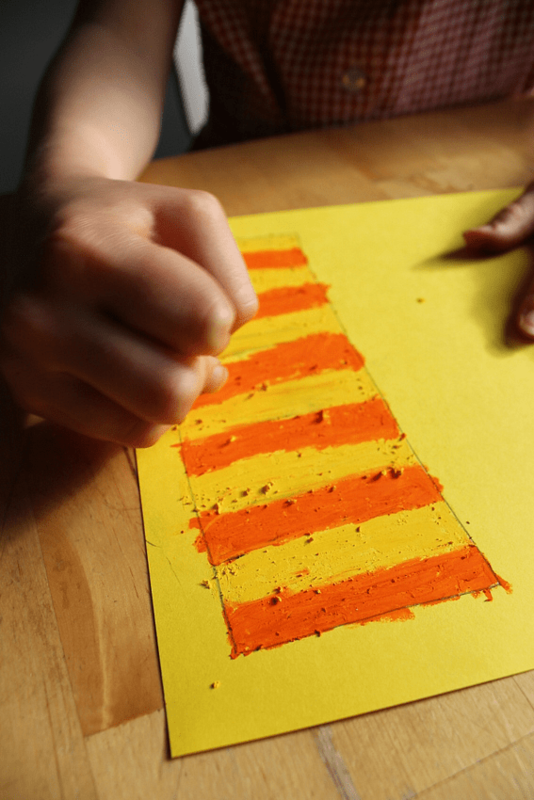 It’s really simple to set up and uses oil pastels which are a good, sensory art material. 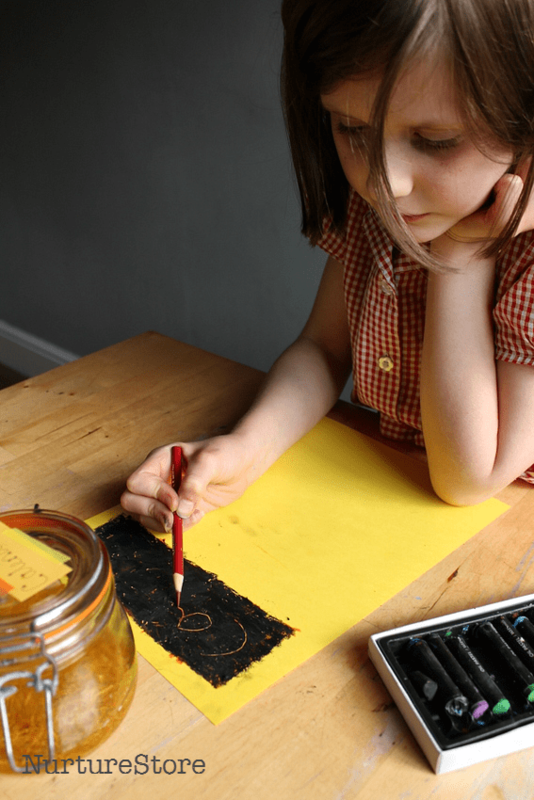 Please welcome my daughter who’s going to show you how to do scratch art – her favourite art activity! My younger daughter loves scratch art. She got this gorgeous set of oil pastels in her Christmas stocking and she really likes the texture of them as she draws and colours. If you haven’t tried oil pastels before I’d encourage you to give them a go. They’re richer than wax crayons and glide satisfyingly over the paper. This Pentel set is super, it’s inexpensive and it gives you several shades of each colour so you can experiment with blending them. 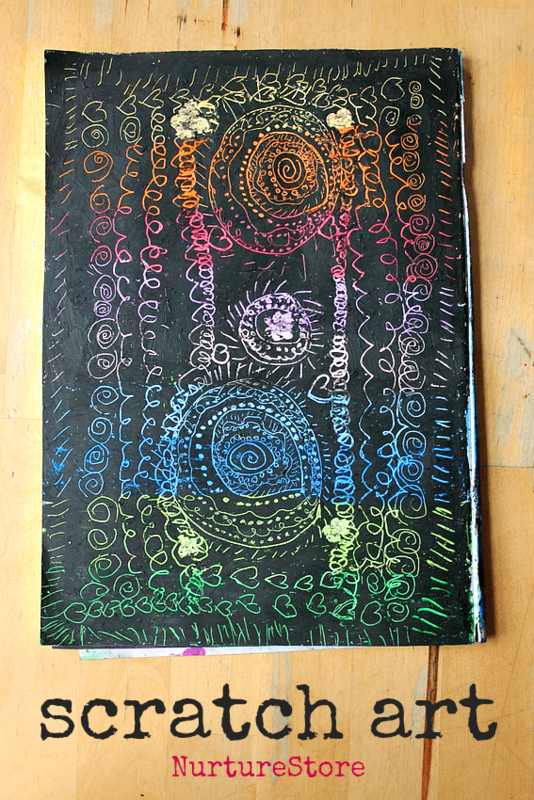 So, already in love with oil pastels, when I showed her how to make scratch art…. awesome! :: something to scratch with: we like a pencil but you could also experiment with a stick, a wooden skewer, a knitting needle, even your fingernails. Start by filling your card with coloured oil pastels. 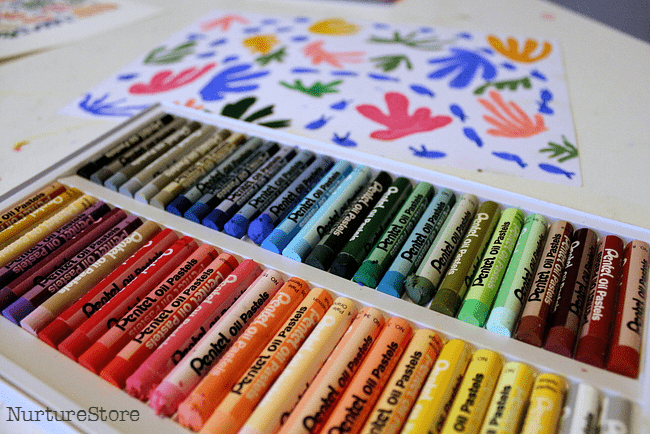 Fill the whole section where you want to create your art so you don’t have any empty spaces. 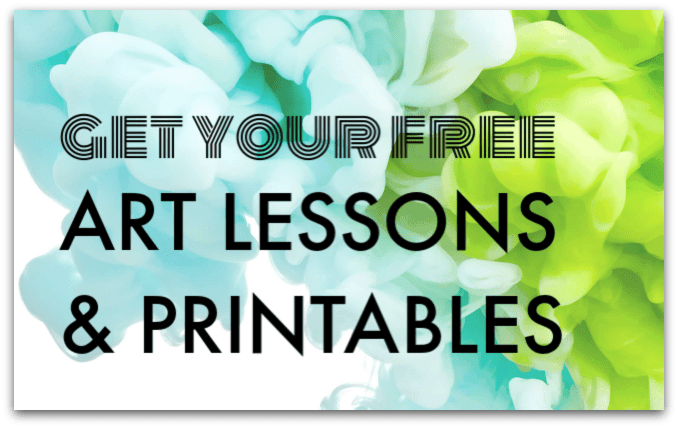 You can use as many colours as you like, in stripes, swirls, scribbles; whatever pattern you want to try. Then colour right over the top of your bottom layer with another oil pastel. 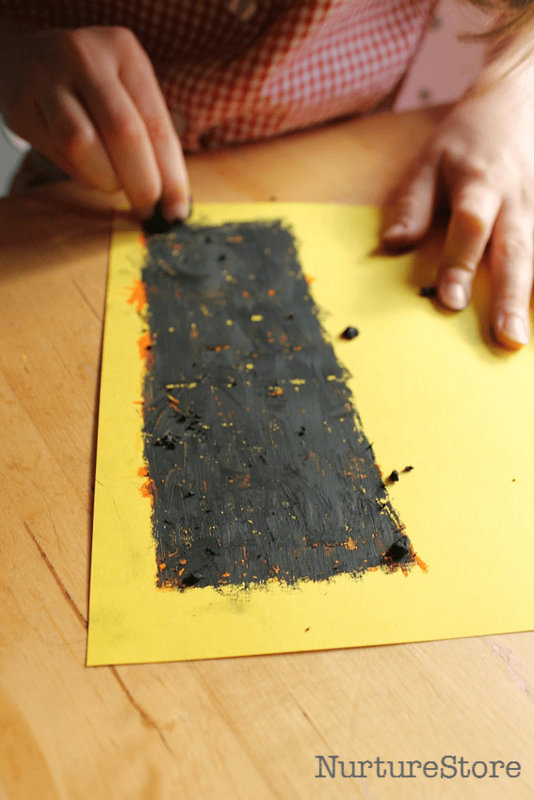 Most often it’s a black oil pastel that is used in scratch art projects, but it doesn’t have to be. Your finished art will look bolder if you do use a strong contrasting colour here, but you could experiment with dark blue, purple or brown and see which effect you like. 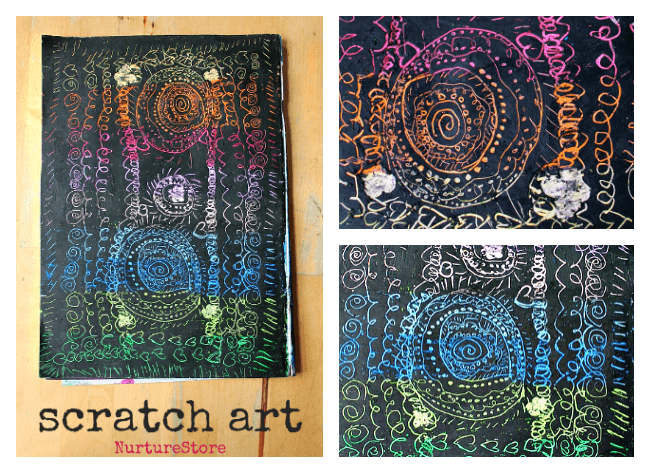 Then it’s time to start drawing your scratch art design. Use your pencil to draw and notice how the black oil pastel layer is scratched off to reveal your coloured layer underneath. What patterns or pictures could you create? People, patterns, words, mandalas… Try pairing a top layer of dark blue with an under the sea design. If you make a mistake or want to change something, just add more of you top layer and draw again. Once you get started, you’ll want to keep going and going! You can see how my daughter filled her page with lots of detail. I think the stripes of colour look so vibrant against the black.